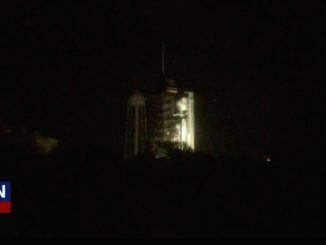 Watch a video replay of Monday night’s hotfire of a SpaceX Falcon 9 rocket at NASA’s Kennedy Space Center in Florida. 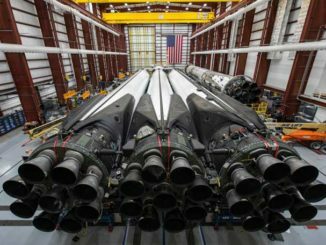 The rocket is set for launch Thursday with Qatar’s Es’hail 2 communications satellite. 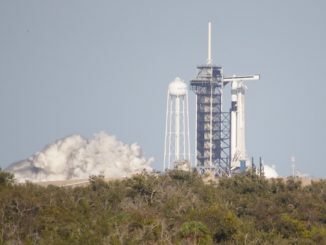 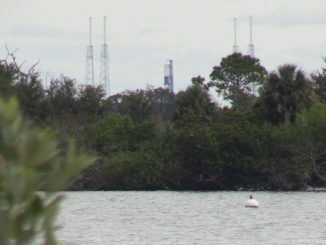 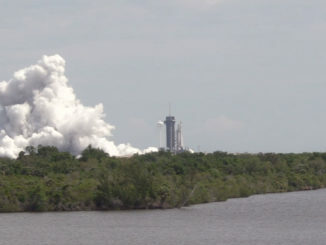 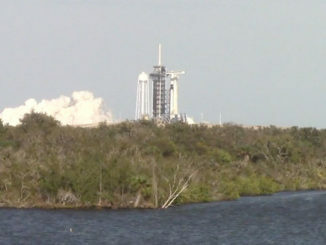 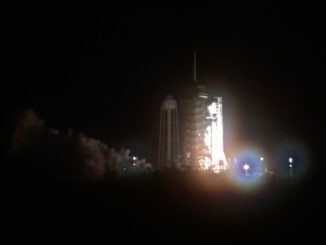 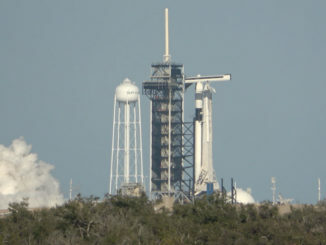 SpaceX test-fired a previously-flown Falcon 9 rocket Monday evening on pad 39A at NASA’s Kennedy Space Center in Florida, setting the stage for a launch later this week carrying the Japanese-built, Qatari-owned Es’hail 2 communications satellite to orbit.